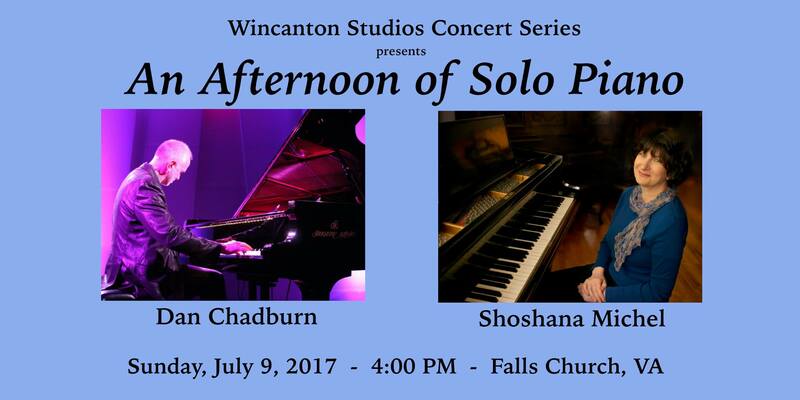 House concert with pianist/composer Dan Chadburn, Sunday, July 9th at 4 pm. The concert is free but space is limited and reservations are required. Address will be given upon reservation.